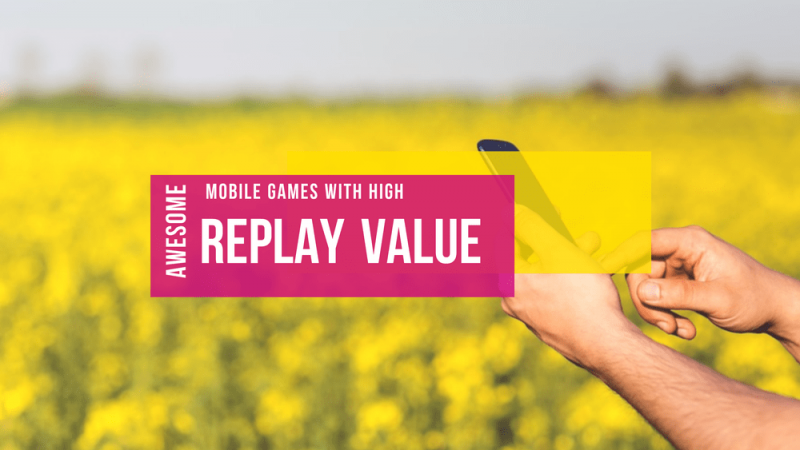 Mobile games with high replay value are many, but when you come to think of them, Minecraft Pocket Edition, Dungeon Quest, Sprogiwood, Final Fantasy series and a few more come to mind. Surely, there are many more! We will update this list every now and then. As always, you are welcome to post your suggestions in the comments section below! 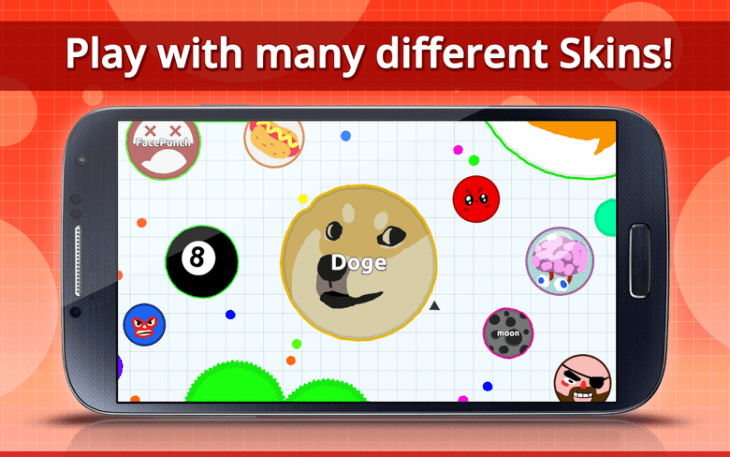 An online multiplayer sees you eating cells and becoming the biggest cell of them all. 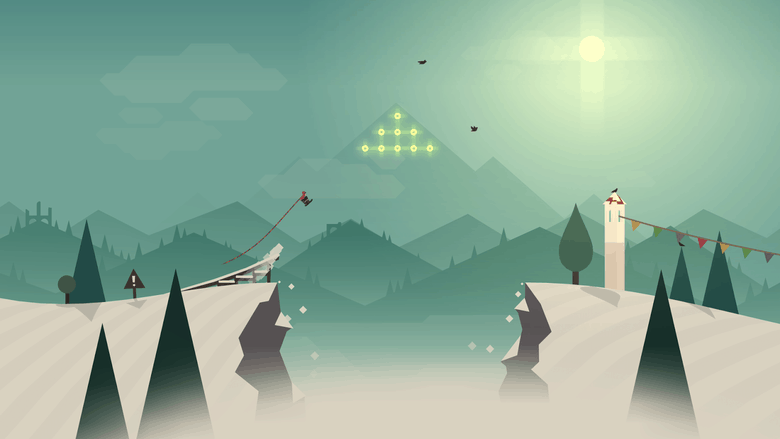 Replay value of Alto’s Adventure is infinite to those who enjoy the realistic snowboarding mechanics and gorgeous looks of it. 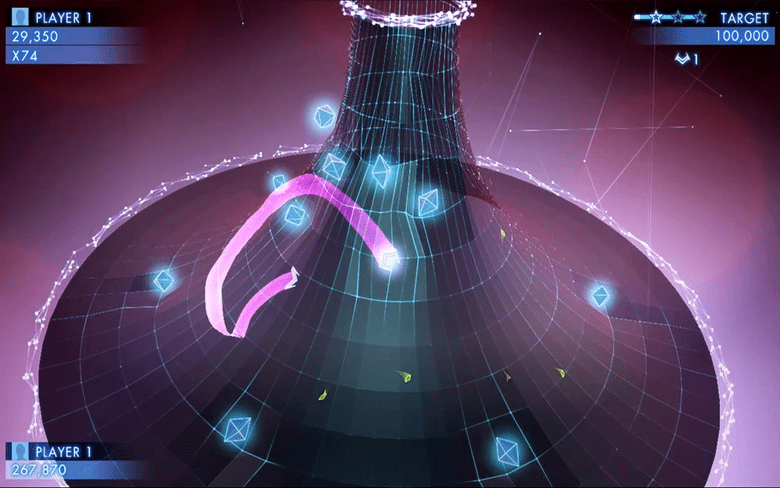 It’s reflex-based, beautiful, atmospheric fun. 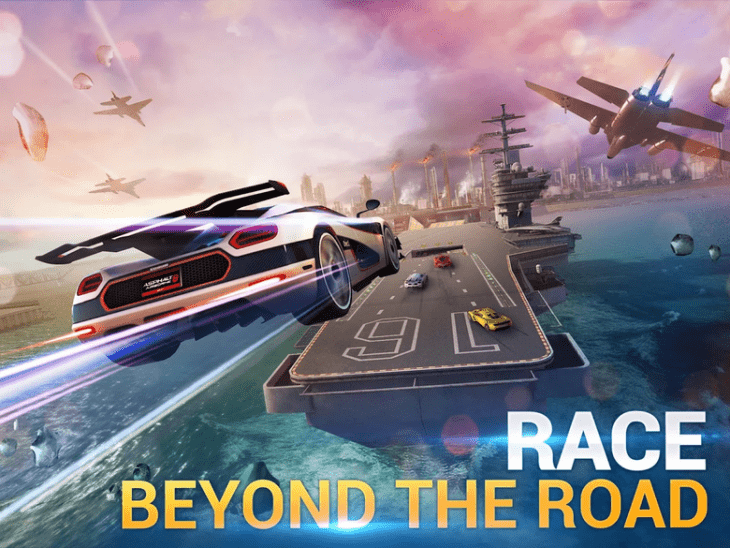 One of the most popular mobile racing games, Asphalt 8 is huge. Bloody violent RPG with tons of expansion and gameplay hours. 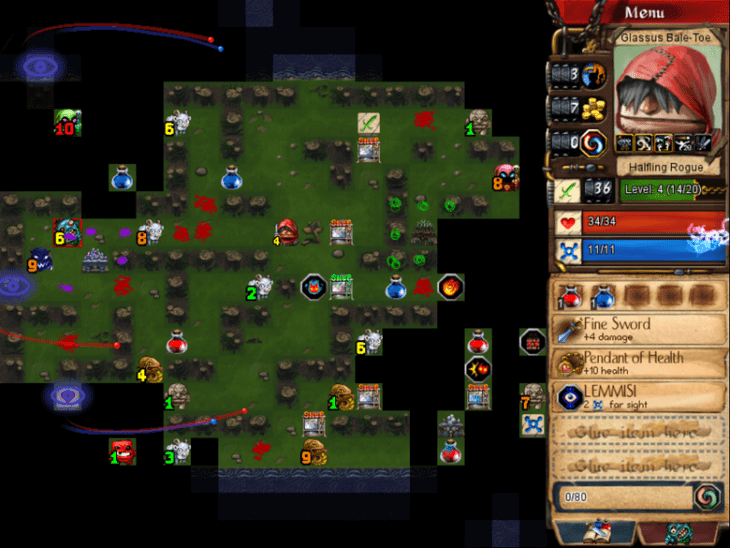 A blast of a tower defense and action RPG set in a fantasy world. 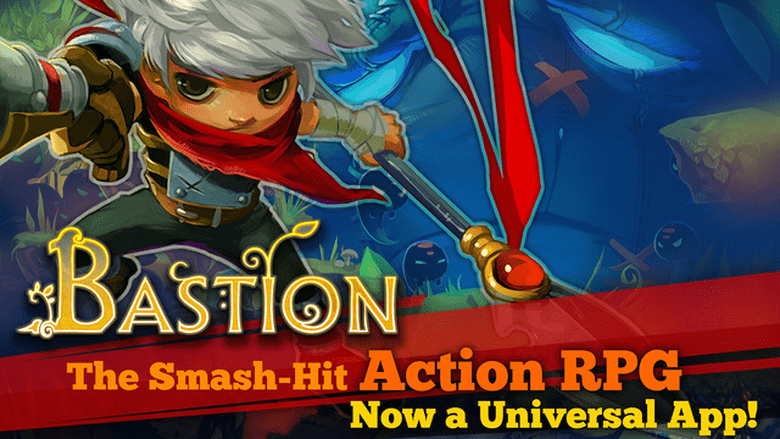 An amazing action RPG, and a genre defining smash-hit. 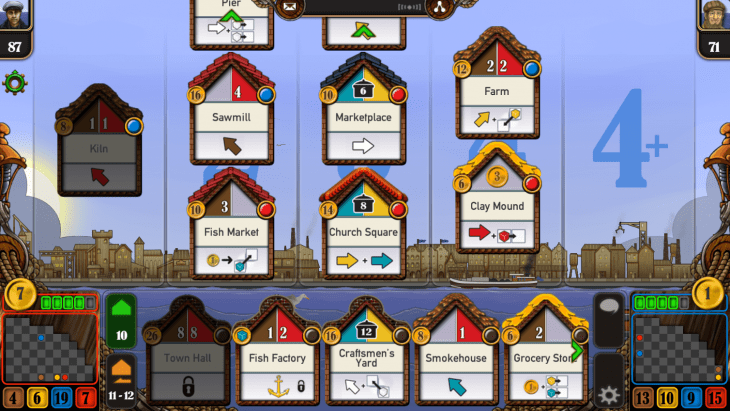 This game has an immense replay value because no two sessions are the same. A space fleet war strategy, it grants you one ship at the beginning. 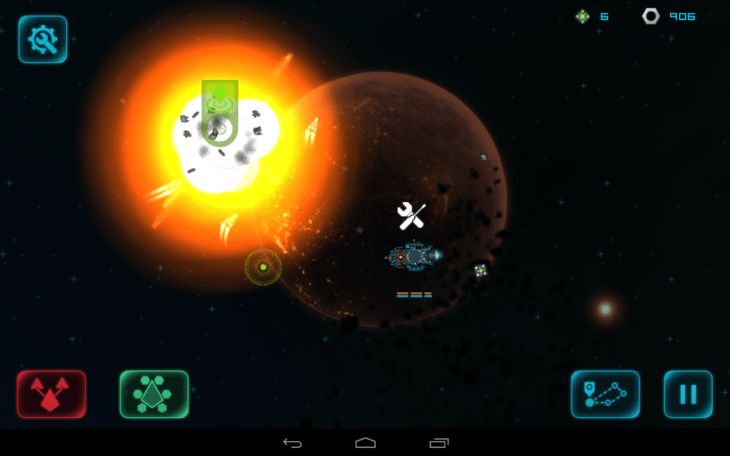 Roam the randomly generated maps, fight alien species, take their tech and weapons, build party ships and advance. Strategy fans love it. 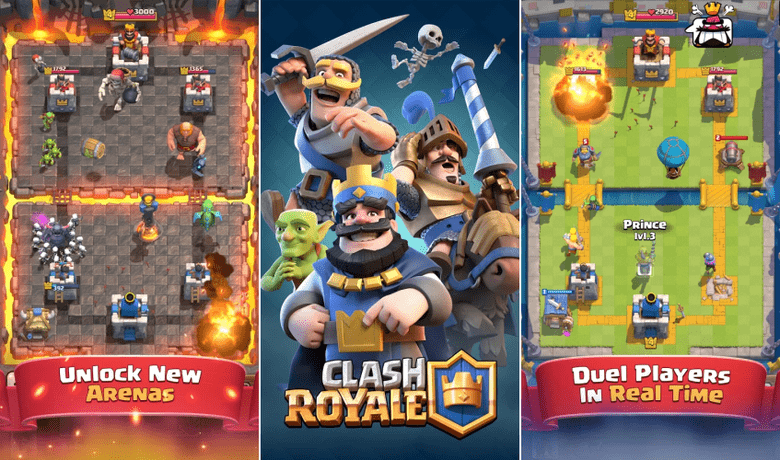 Strategy blast for the fans of Clash of Clans. 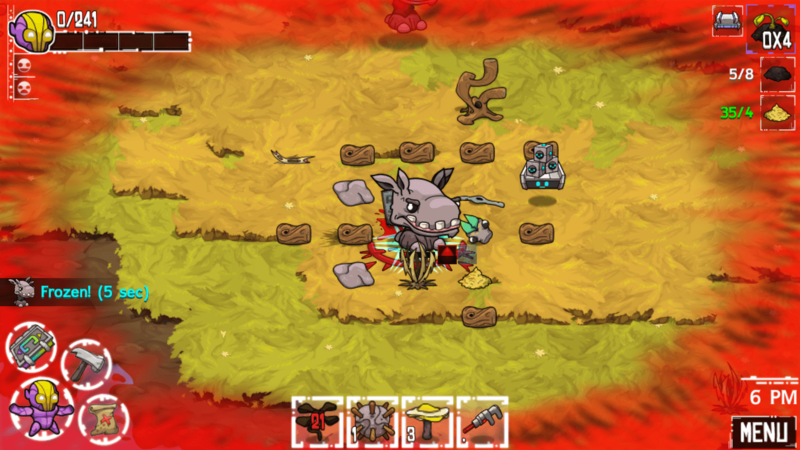 A game with a heart and charm, Crashlands is a huge world to explore, collect resources, craft tools and get to know the inhabitants of a distant planet. A charming hero, wonderful design, interesting quests and stories, replay value of Crashlands perhaps best translates into the number of hours you will be playing starting with your very first game instance. Randomly generated dungeons are a great place to get lost, with tons of loot and spells to collect. Plays best on larger screens. 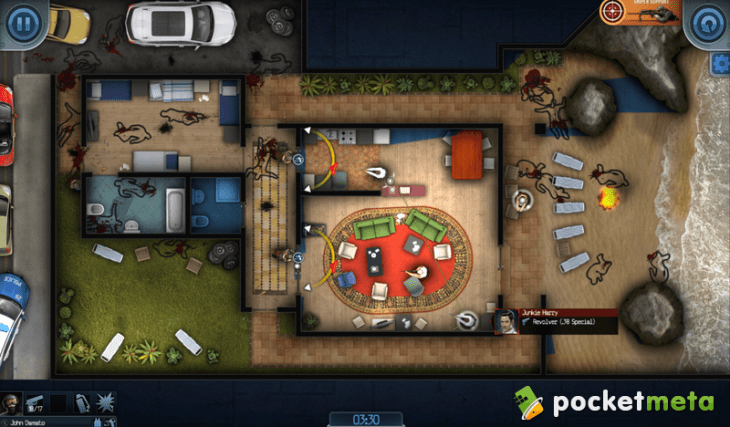 Tactical and strategy SWAT-ting, Door Kickers is a top-down, turn-based shooter with loads of maps, missions and bad guys to shoot. 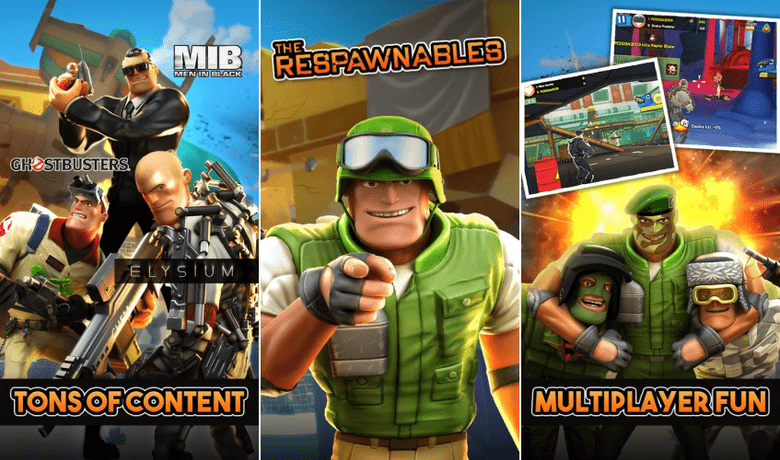 You get to recruit a squad, train it and clear the missions. Dark zones concealing the enemy will get your guys killed all the time. Its replay value is immense. 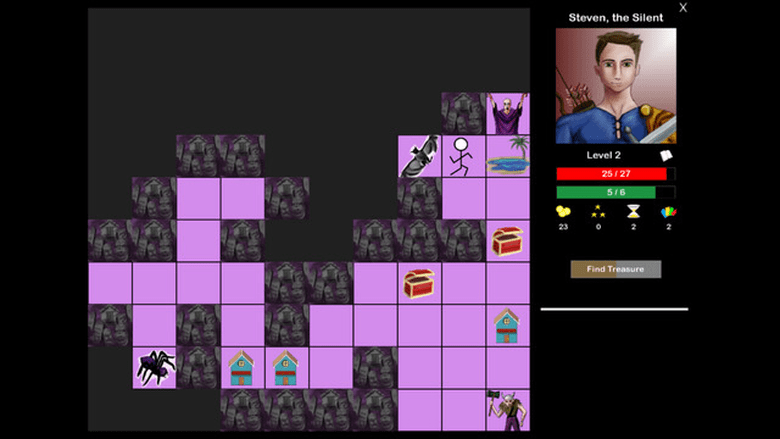 Roguelike deckbuilding with randomly generated levels. 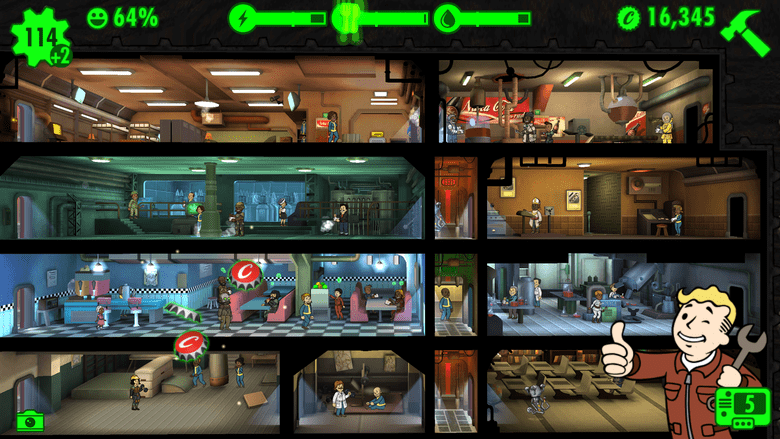 Fans of Fallout love its mobile game, too. 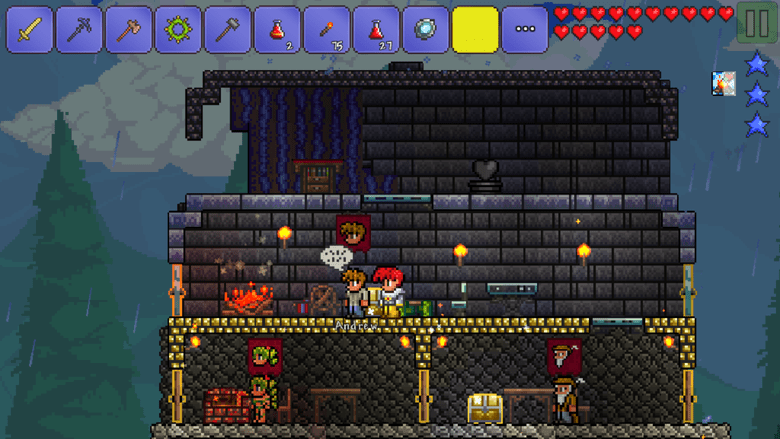 Build your vault, save your survivors, get them jobs and food, and tend to their needs. It’s freemium done right and provides hours of digging. 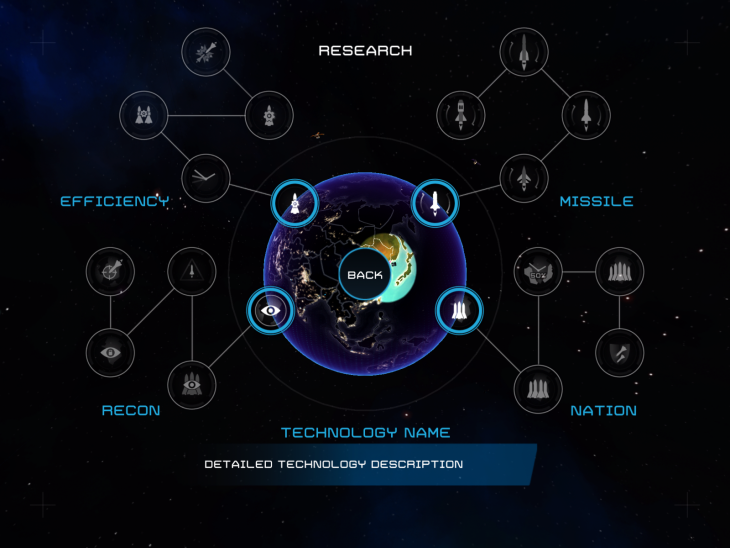 A strategy game about nuclear nations competing in resource generation. You can invest your time in science, or weapons, be a good neighbor, or expand aggressively. Will you be the first to launch the nuclear missiles on your enemy? 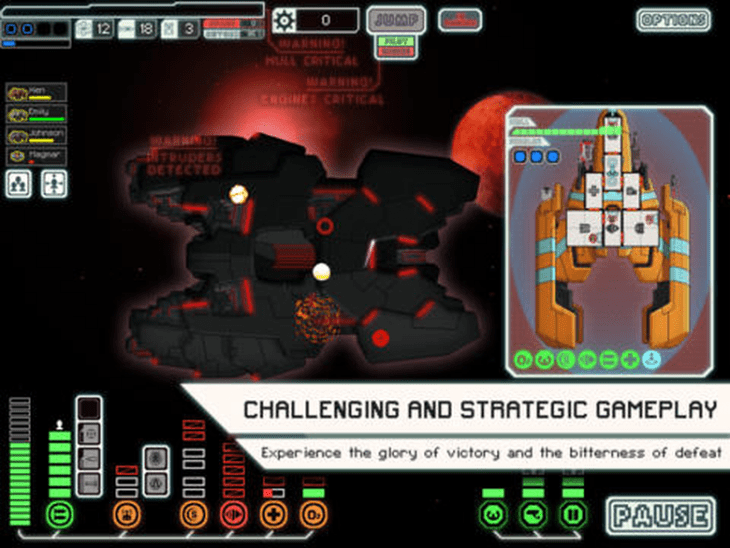 Classics of space strategy and ship and crew management, FTL’s unprecedented replayability has proved to be nearly endless. A spectacular 3D abstract shooter, Geometry Wars 3 has you controlling a triangle shooting other geometric objects roaming large platforms. It’s head spinning, fast and neon bright. 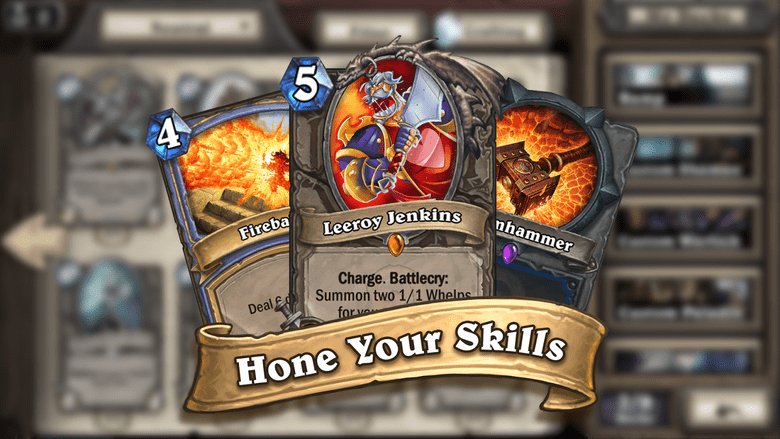 Deck building game based on the famous franchise is one of the most popular mobile games of the past several years. Constantly updated with new decks, Hearthstone is a world of its own. For the fans of the good sci-fi read, we recommend Cubus Games’ series of gamebooks about Cromulus. A mighty spec op officer of a space squadron fighting alien invasion deep in space. The writing is superb, the atmosphere is tense, the choices are many, and the replay value is excellent. 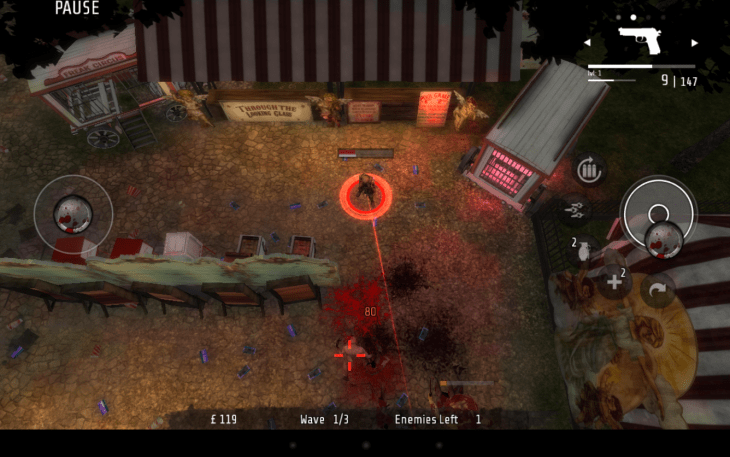 Top-down turn-based zombie shooter, scary and deep as your nightmares. 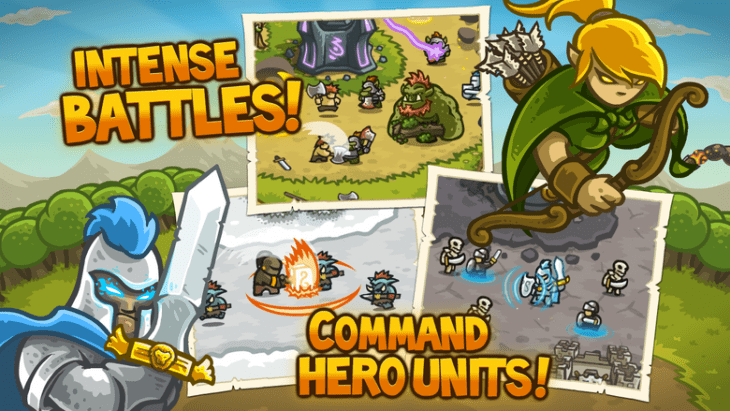 Tower defense series Kingdom Rush are major time killers, so unless you have a life to spare to mobile gaming, steer clear. Play vs a friend, locally or online, or vs an AI. A mind-wrecking board game of buy and sell micromanagement that sees you becoming the most successful merchant of a port city. One of the newest games on the list, Mekorama comes from the creator of Odd Bot Out. 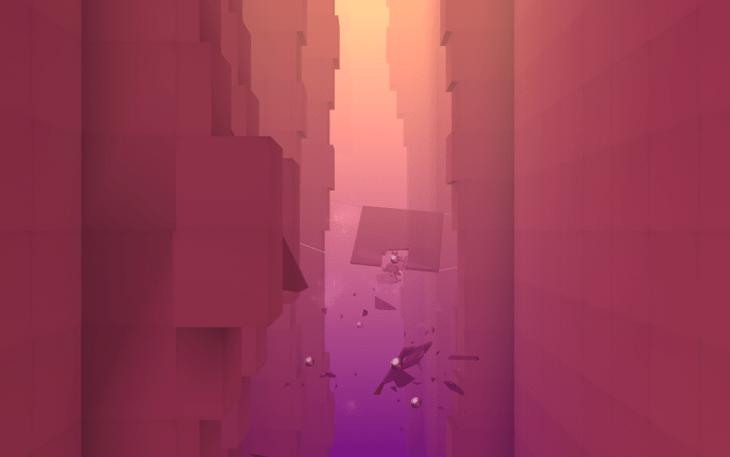 It’s a 3D spatial puzzle that sees you guiding a robot out of 50+ dioramas. 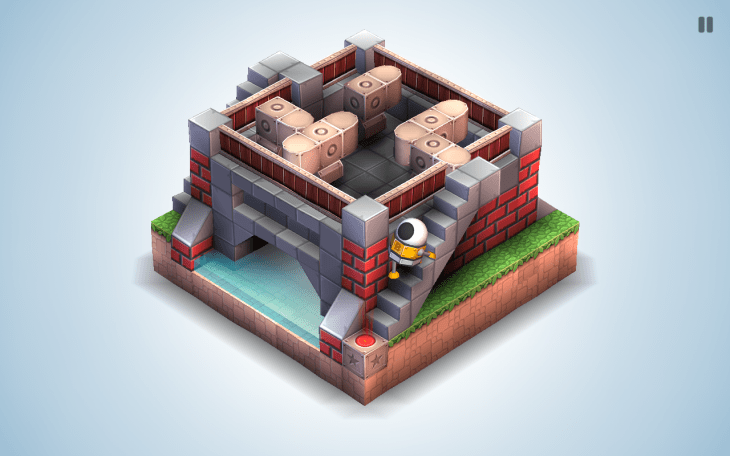 But the replay value is infinite thanks to a level editor, and Mekorama community is buzzing with novelties every day. This game makes me weep, 2 years after I started playing it, it’s a nut I can’t seem to crack no matter how hard I try. 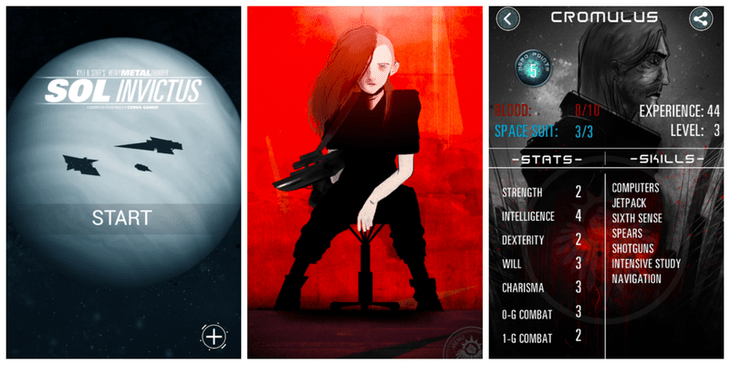 A grim sci-fi adventure, it’s gorgeous in every way. 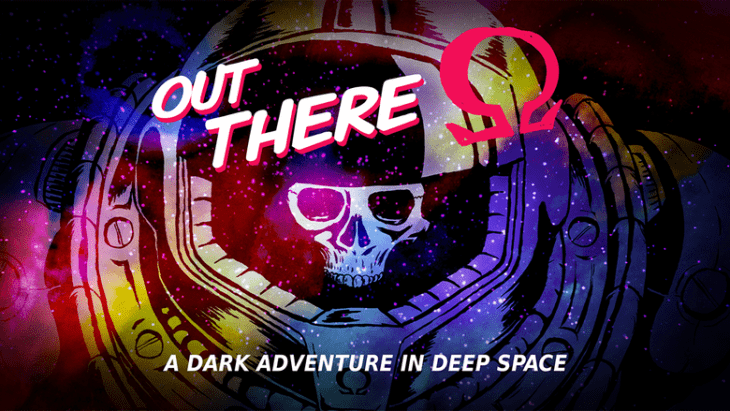 Manage your scarce resources, as you try to get a lost astronaut back home. Play as an immigration inspector in a dystopian country scanning incoming travelers to weed out the bad guys. 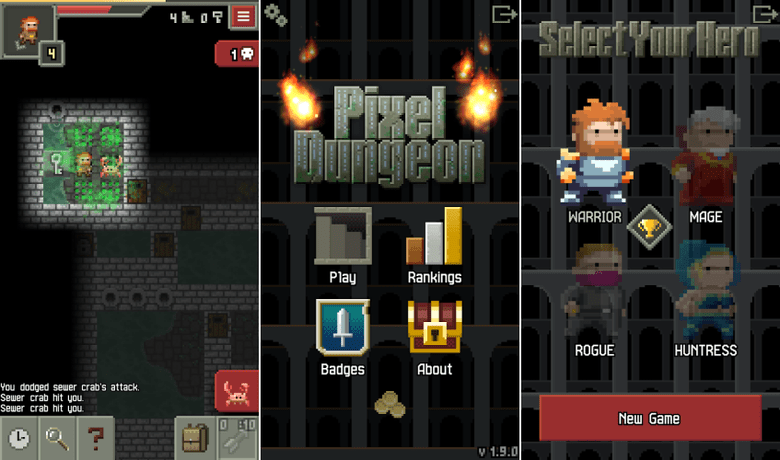 Offline action RPG, free on Android, it’s got lots of things to do in its dungeons. 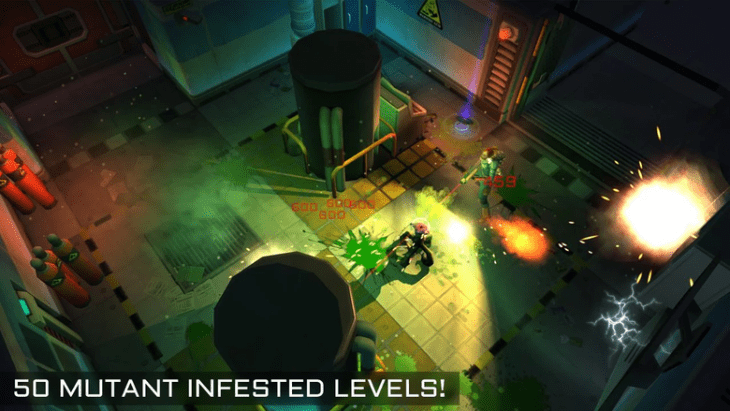 Kill the humans as you develop a virus in your secret labs. Unleash it onto unsuspecting people, watch them spread it, traveling all over the world. Upgrade its lethal stats and let the time bomb tick. 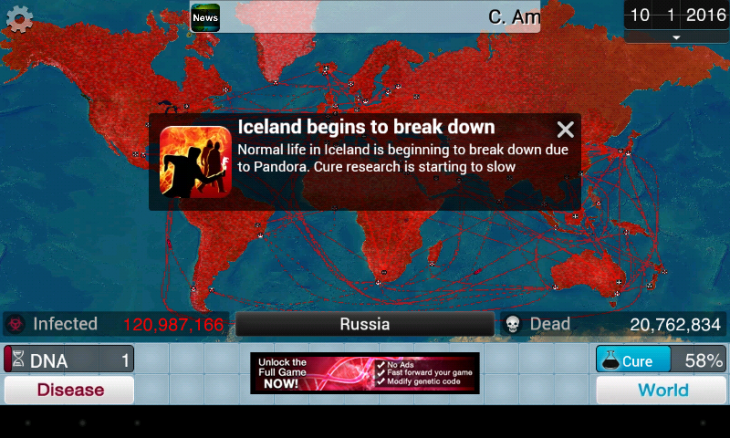 I think I just gave you a tip how to beat Plague Inc. 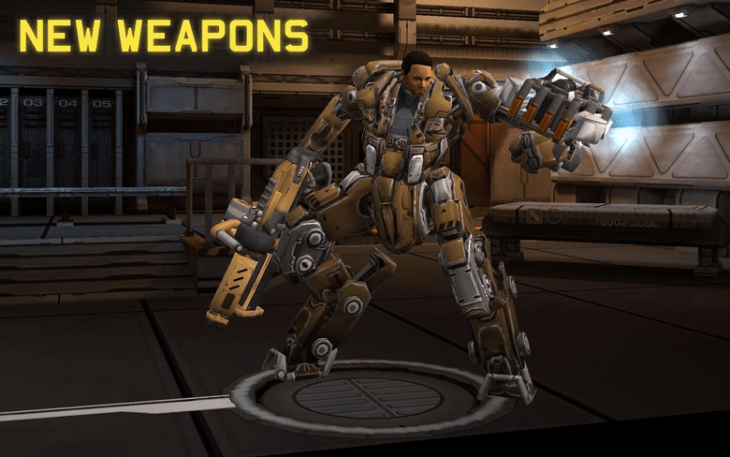 Awesome third-person shooter, action-packed and fun, 185+ missions, online multiplayer, local multiplayer, skill tree, and all that jazz. Endless chrome ball throwing at glass was never more fun than with Smash Hit, a timeless hit from Mediocre. Whenever you are stressed, just unleash a storm of chrome onto the beautiful sci-fi glass contraptions. Ambiance is awesome. 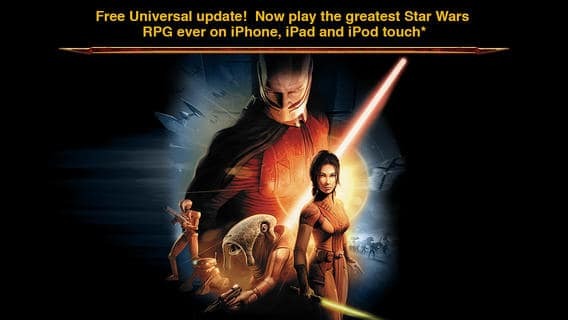 If you are a SW fan, but have not been satisfied with some of the free to play games this franchise has to offer on mobile, just pick KOTOR and enjoy its depth, replay value and substance. 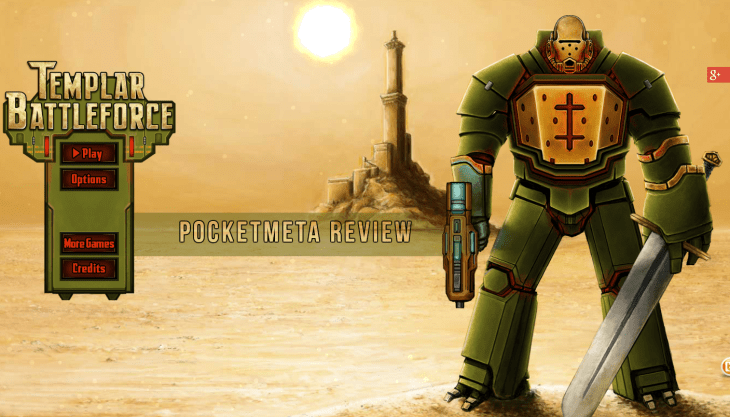 A game with immense replay value, Templar Battleforce is a turn-based tactical sci-fi top-down combat, where you control space templars in special exo suits. 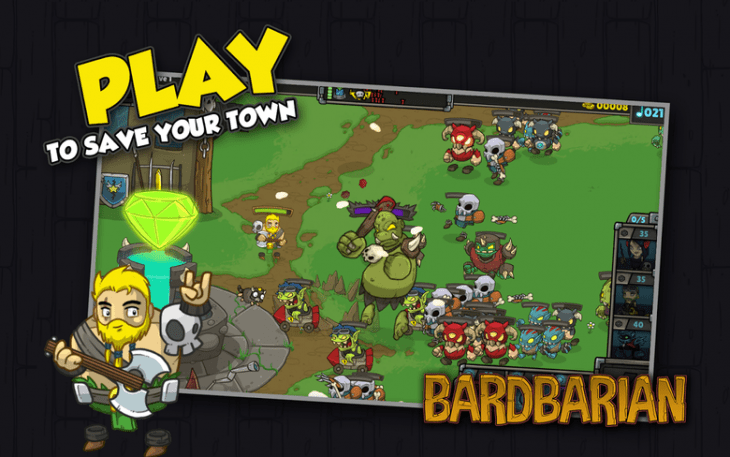 They fight aliens, clear areas and up their skills and weapons. It’s awesome. 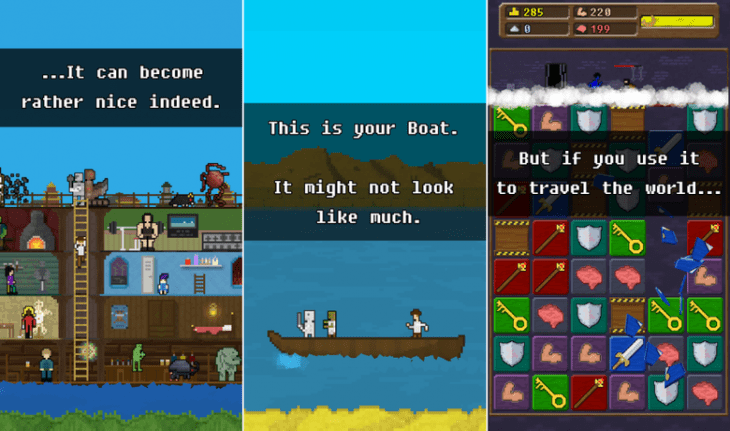 A genre-defining adventure, its worlds are huge, exploration is a marvel, enemies are sly, and every game is unique. 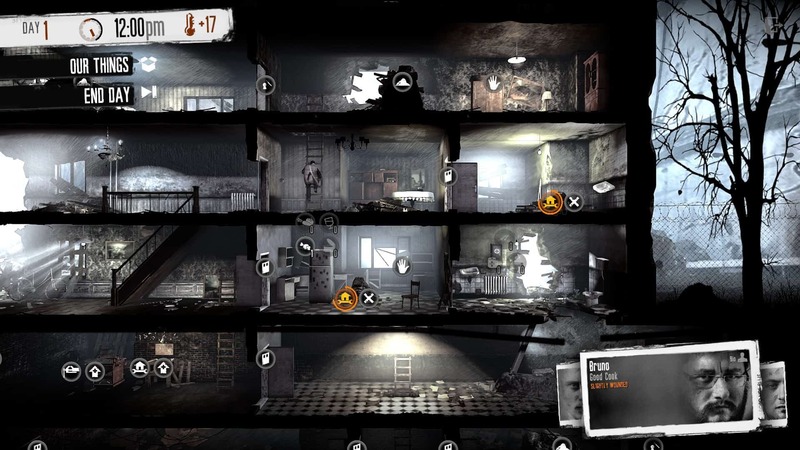 A tough one, TWOM is about a desperate group of civilians trying to survive the horrors of a civil war. Feed them, tend to their depression, find them meds and beds, keep them alive, make difficult choices about who gets to eat, who gets to freeze, who gets to be left alone with thugs. 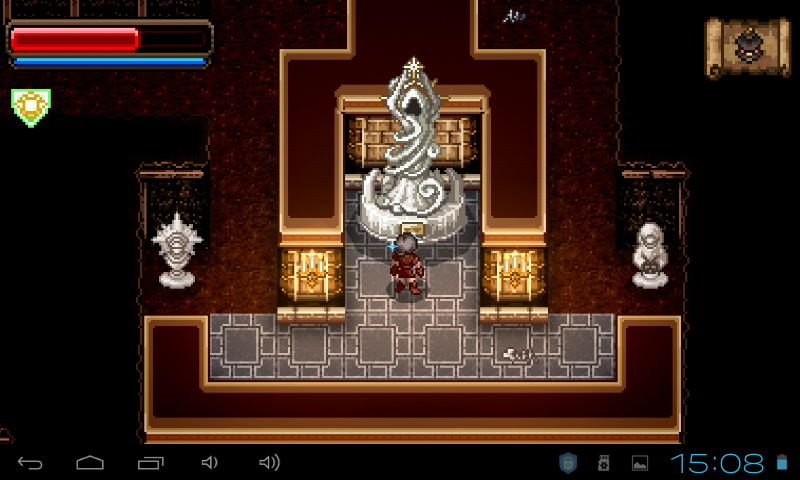 Sci-fi action RPG with amazing graphics, unique story and a combination sos trategic planning and fast action. Worth every cent. 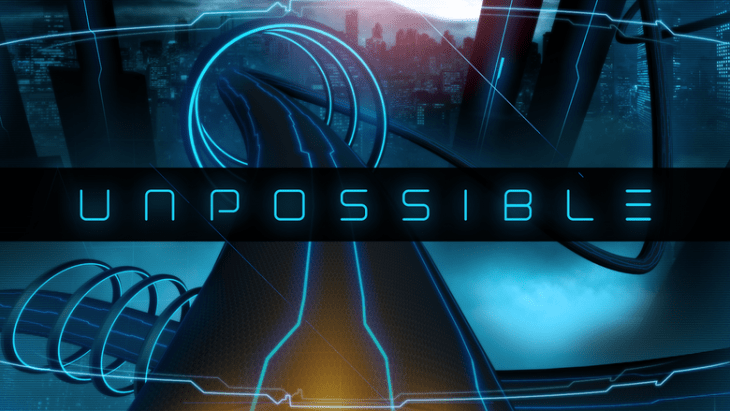 Awesome Tron-like graphics, head-spinning speed and hard challenge, plus a zen mode for relaxation. 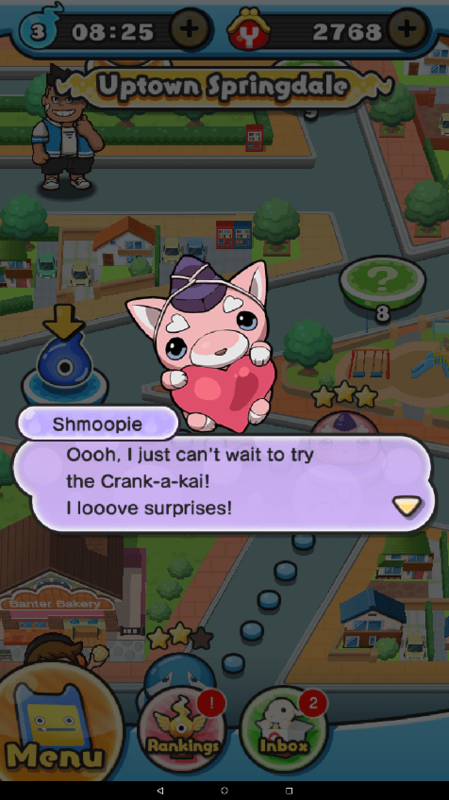 Unpossible will please the fans of Smash Hit. 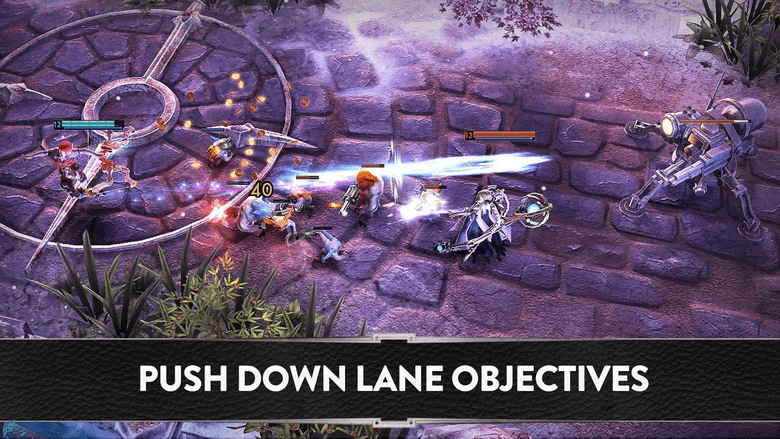 Real-time MOBA that sees you fighting your way through a beautiful world, impressive in every aspect. High replay value of Wayward Souls lies in its difficulty, fast gameplay sessions, punishing terms and wonderful atmosphere. You enter a damned castle and fight all sorts of ghouls. Split-second delay will be your death. Tank battling is at its finest in World of Tanks Blitz. 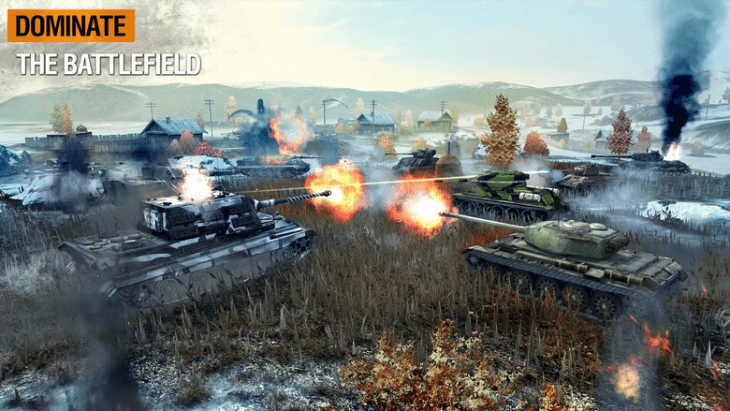 It’s cross-platforms, so you can play on your desktop and continue on your mobile, so if the beautiful war machines, strategy and tactics is your thing, you won’t regret trying this one. 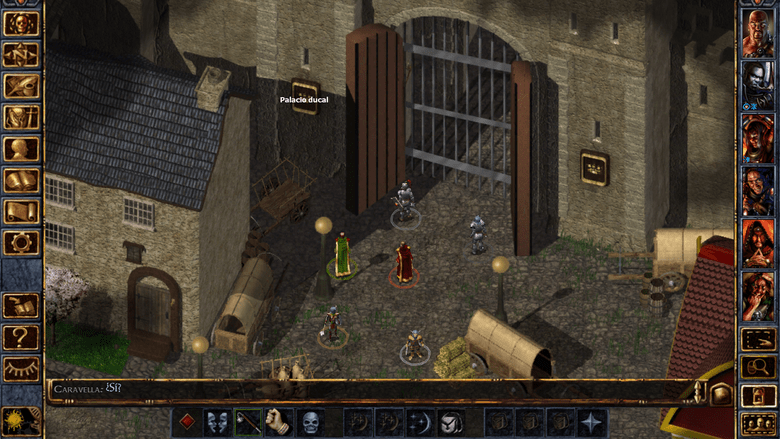 Huge story, tons of maps, weapons, mysteries, enemies, abilities and equipment, and an immense replay value. 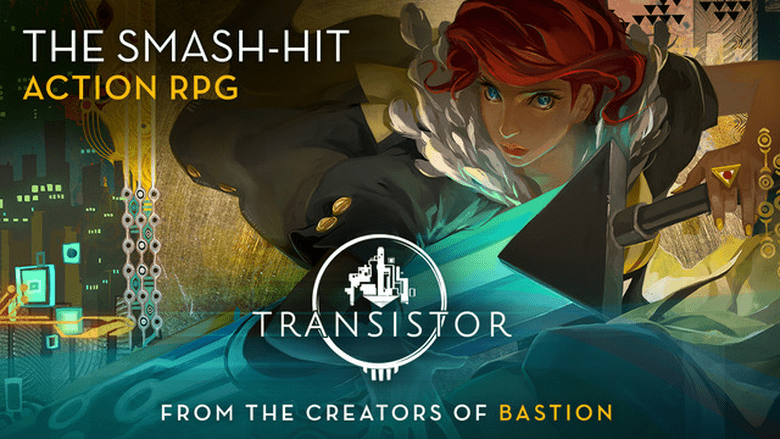 A spectacular top-down action shooter that sees you fighting mutants in an underground lab. 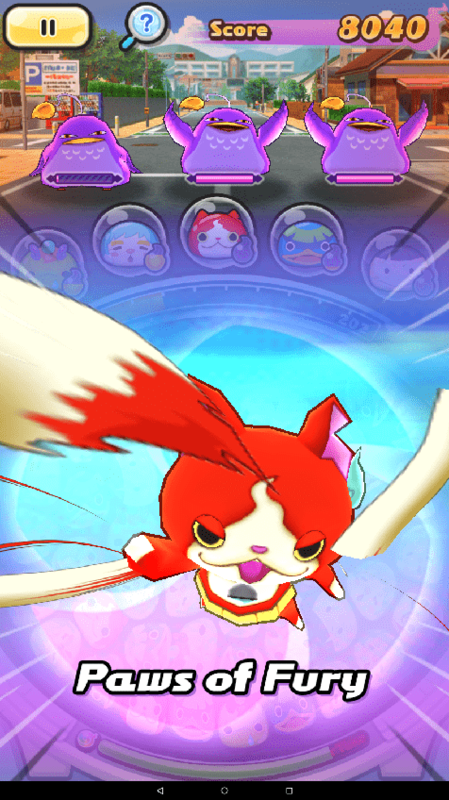 Yo-Kai are little mischievous spirits of animals and things. You fight them, defeat them and befriend them. 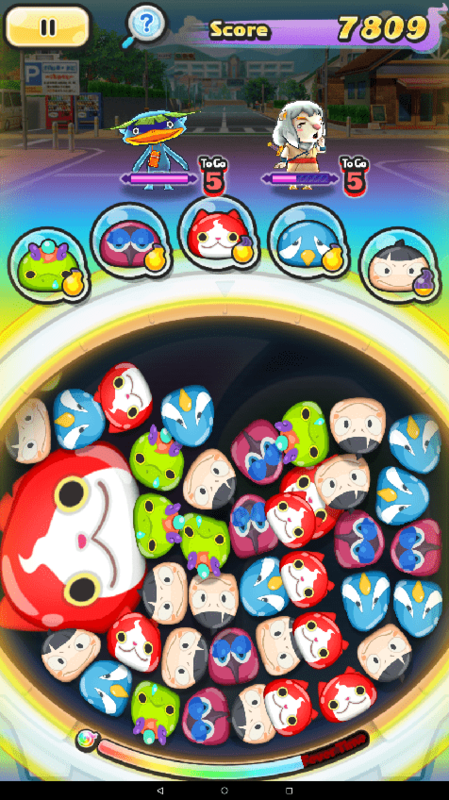 The gameplay is a frantic match-three+ where only one rule of matching applies – the wib wobs should be of the same color. It’s annoyingly addicting and gobbles up a ton of the free time you have. An unputdownable sequel to 10000000 that has you matching elements frantically to keep running through dungeons and battling monsters.